The authentic teachings of the mystery schools offer a profoundly different way of making sense of the universe and our place in it. 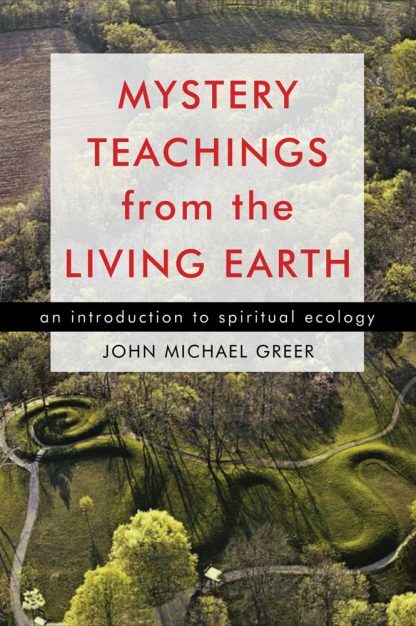 In Mystery Teachings from the Living Earth, ecologist and Druid initiate John Michael Greer offers an introduction to the core teachings of the mysteries through the mirror of the natural world. Mystery Teachings from the Living Earth reveals one of the great secrets of the mysteries�that the laws of nature are also the laws of spirit.